Derossi Associati is an association of professionals located in Turin, which operate in architecture, city planning and design. Derossi Associati was founded in 1995 and completed with the participation of Paolo Derossi and Davide Derossi. Born in Turin, graduated from the Faculty of Architecture, Turin. Ordinary Professor of Architectural Design at the Faculty of Architecture, Milan Polytechnic. Visiting Professor at the Architectural School of the London Architectural Association. Contract Professor at the Pratt Institute and Columbia University, New York. Contract Professor at the Faculty of Architecture, Lausanne Polytechnic. Visiting Professor at the Hochschule der Kunste, Berlin. Pietro Derossi’s works have been published in maior national and international magazines. He has taken part in numerous exhibitions in Italy and abroad. Born in Turin, graduated from the Faculty of Architecture, Turin Polytechnic. He work ed for the Architect Ignasi de Solà Morales Rubio’s firm. restructuring several residential and public buildings. He has carried out many important iobs in the city-planning ﬁeld over the past years. Paolo Derossi has been a partner of the firm since 1990. Born in Turin, graduated from the Faculty of Architecture, Turin Polytechic. 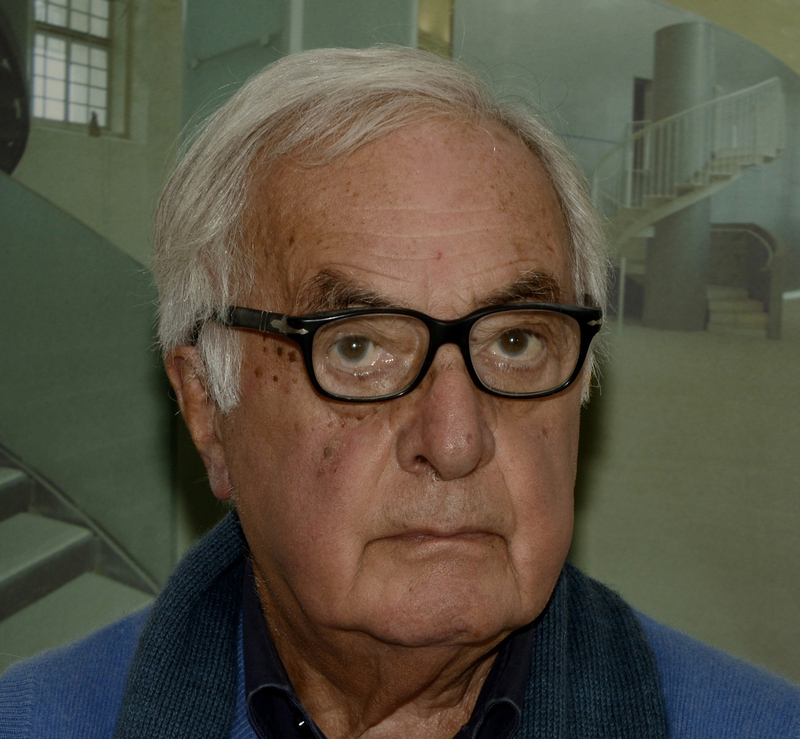 He obtained a PhD in Architecture and Building Design at the Faculty of Architecture,Turin. He has been involved in teaching at the Department of Architectural Design at Faculty of Architecture, Turin. Before becoming a partner of Derossi Associati, he practised independently restructuring several residential and public buildings and offices. Davide Derossi has been a partner of the firm since 1994.